As controversies rock the confidence of Leo Varadkar and his cabinet at home, Brexit is probably saving his government’s bacon. But there’s probably only so much overspending and sleepwalking in power that voters will tolerate, writes PJ Cunningham. 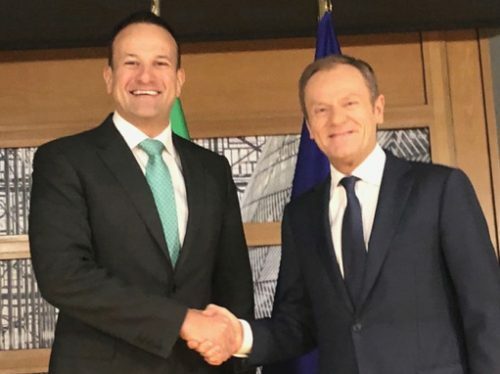 Leo Varadkar must be thanking his lucky stars that Brexit dominates Irish politics – otherwise, the tsunami of bad news surrounding himself and his ministers, in a ‘normal’ year, would surely have brought down his government. At least that’s what Fianna Fáil frontbencher Barry Cowen TD (brother of the much put-upon former FF Taoiseach [2008-11], Brian) said last week. Cowen has no love for Fine Gael or its leader, and was, in many ways, verbalising  Fianna Fáil’s own hamstrung position as the party keeping the Fine Gael in power while gagging to replace them as a government. 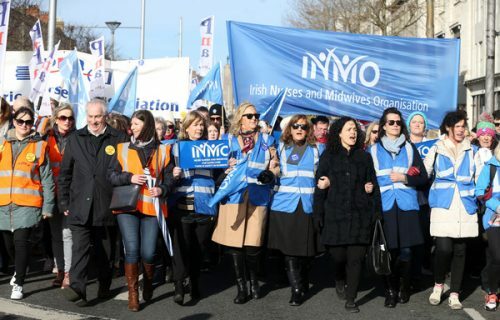 Unrest is coming at the Taoiseach from every side – most notably through the nurses’ escalating strike action and the grotesque €2 billion cost overruns for the National Children’s Hospital. Mr Varadkar he must have felt that his luck had run out when a soft set-piece ‘good news story’ backfired in front of the nation’s television cameras last week. Well-known for vaunting his fitness and his regular public displays of athleticism, up to, and including, triathlons and Tough Mudder contests, Mr Varadkar was happy to be one of the guinea pigs appearing on RTÉ’s  reality TV weight loss show Operation Transformation. The programme, similar to US TV’s Biggest Loser, follows a number of unfit people trying to lose weight over a two-month period. 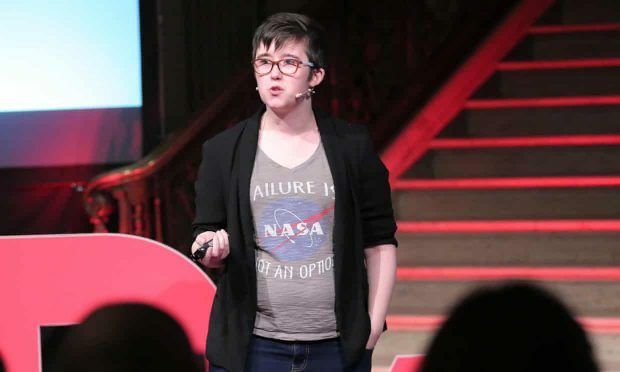 The show teamed up with pharmacies around the country to provide scales which told people their bodies’ so-called metabolic age, or ‘real’ age. As a fit 40-year-old, the Taoiseach obviously expected plaudits but was clearly crestfallen when told he had the metabolic age of a 53-year-old man. “Surprised to hear that, kinda wondering about the science,” he declared defensively when interviewed after his weigh-in, his face seemingly only a heartbeat away from shedding tears. Back in the real world, the bad news continued. 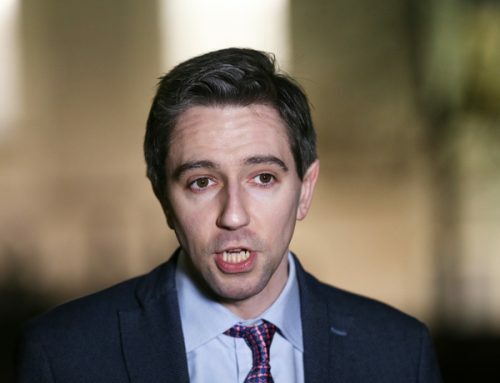 With hundreds of millions of euro disappearing in the National Children’s Hospital project, people demanded he explain which projects would now be slashed or delayed because his Health minister, Simon Harris, had fallen asleep at the department’s wheel. Leo moved quickly to give his beleaguered young minister protégé his full ‘confidence’ after several senior opposition figures had called for his head but that appeared to carry little weight. Everyone remembers all too well just how he rode to the ‘defence’ of the then Justice Minister Frances Fitzgerald before quickly throwing her to the wolves – wrongly and unjustifiably so, as it turned out. Yet Harris is certainly this government’s Achilles’ Heel and could yet bring the house down. 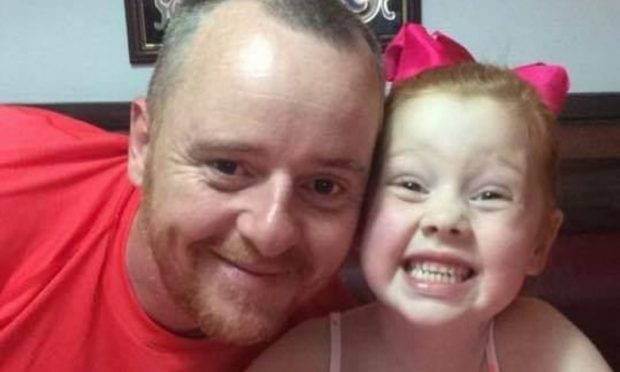 His Fianna Fáil shadow Stephen Donnelly appeared to seize the current public mood when he declared it would be hard for anyone to have confidence in any government responsible for Ireland’s public healthcare system – of which Harris is the person in charge. When you add to the National Children’s Hospital outrage to the cervical cancer scandal, hospital waiting lists and bed shortages, and the growing public support for nurses’ strike action, it is Harris’ watch that is causing Varadkar to have sleepless nights. The only consolation he can take out of this is that, either by good fortune or good planning, he has backed Fianna Fáil into a corner. They know that if the godown route of tabling and supporting a motion “no confidence” in Harris, they will win – and it will bring the government down. That would mean Ireland would be distracted by an election with the government party trying to get re-elected just as Brexit is reaching its denouement. For once, the main players in a game of two-party politics have to back off – notwithstanding the many own goals stacking up against the government they so want to supplant and replace. There is only so much that the body politic can stomach in the national interest before the desire for change becomes too much to resist. Varadkar must now be quite wary of the Ides of March from which point on is the 14-day Brexit countdown to the UK’s scheduled withdrawal from the EU – and that may be the starting bell for Ireland’s opposition parties to take off their kid gloves and go for a bare-knuckled knockout punch or two.